​This is corn pudding. Aka ukpo Aka. 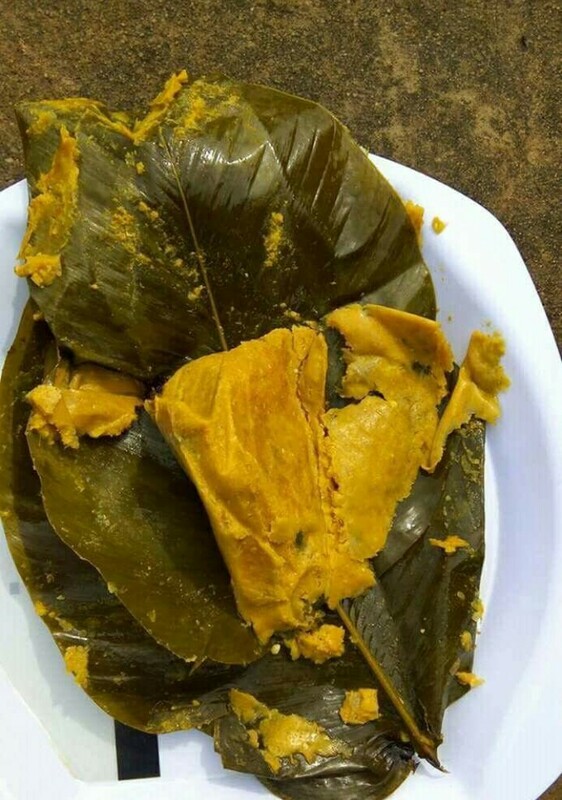 I saw this delicacy again today when I passed through Umunede. It is an African food but can only be found seasonally. Yes, it is hard to find corn pudding in November or December. Do you know why? We are one of the worst Farmers on earth. We produce food and we don’t have ways to preserve them. Billions of corn curbs get harvested in a month in Nigeria yet Nigerians can eat corn all year round. Our leaders never learn. They are only creative when it comes to remaining. PrevSTEP/YAGEP Exhibition & Business Fair Coming Soon!